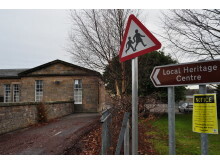 Councillors will be asked next week to back plans establishing a new primary school in Elgin. The proposal comes after a consultation on re-zoning the catchment areas in Elgin and the subsequent need for a new school serving south-east Elgin. Responses to the consultation overwhelmingly backed the plans for a new school. 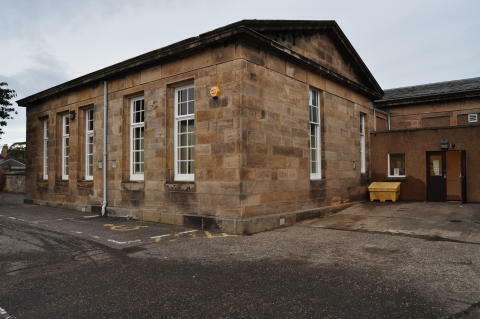 In the report to next week’s Children and Young People’s Committee, officers have recommended that a temporary school for Primary 1, 2 and 3 be established at the former Heritage Centre in Elgin. 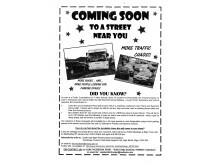 Intially it will just be P1, with P2 and P3 occurring as pupils progress . 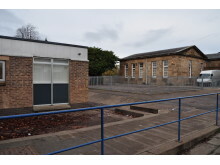 The This arrangement would continue while the new school is designed and built on a site off Linkwood Road, with an estimated completion in 2018. If approved by councillors, facilities in the former Heritage Centre will be equipped to the same high standard as any new school building, including high quality ICT provision. A dedicated head teacher and staff would also be appointed. 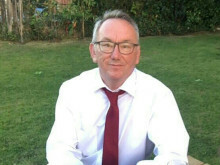 Author of the report, Moray Council’s senior education adviser Paul Watson, said there are significant educational benefits to establishing a new school in advance of a new build. “Establishing the new school in temporary accommodation from August 2016 will enable the children from the new catchment area for south-east Elgin to enrol in Primary 1 at the new school,” he states in the report. 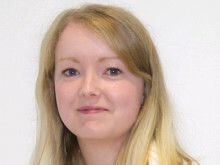 “They would therefore be part of the school from day one and should enjoy continuity in their learning through primary school, alongside their peer group. 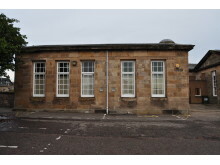 “The following year a new P1 would enrol and children will begin to move up the school”. Pupil numbers in Elgin are predicted to rise over the next decade as housing development continues to flourish. 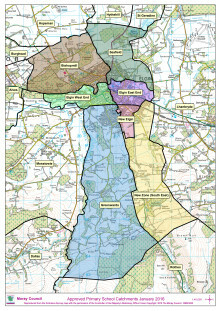 Rezoning catchment areas and crerating a new primary school will help address the current and future over-crowding problems. 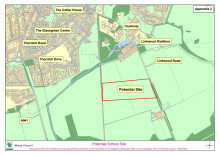 If the new school for P1 did not open in August 2016 then the roll forecast at that point for New Elgin Primary is 617.This would take it almost 10% above its physical capacity.The current school roll is 552.
included in the related material; section are maps for rezoning and proposed site of new-build school.